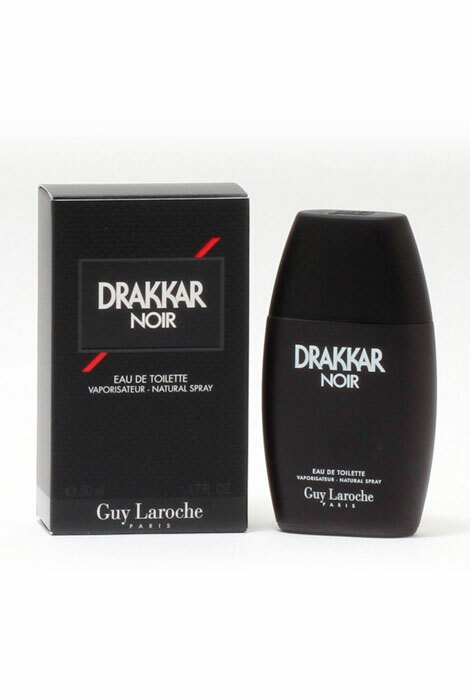 Drakkar Noir by Guy Laroche is a seductive and powerful scent. It's crisp and intense. The notes blend together to create a fragrance that will show the world just how confident you are. A classic scent that has withstood the test of time. Features top notes of Basil, Rosemary, Lemon Verbena and Lavender, middle notes of Juniper, Coriander, Cinnamon and Angelica and base notes of Oakmoss, Fir, Patchouli and Vetiver. 1.7 fl. oz. An EDT spray. No express shipping. No shipping to PO boxes.